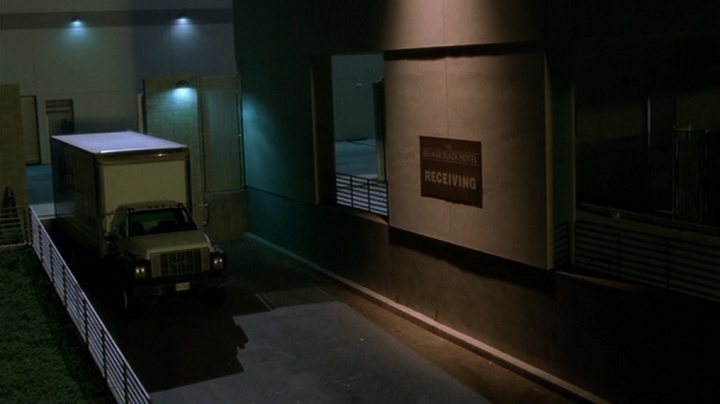 IMCDb.org: 1990 GMC TopKick [GMT530] in "NCIS, 2003-2019"
1990-2002, in fact. The 1997+ sloping hood was just an option. GMT530 platform code.